Liverpool are ready to submit a €90 million (£80m) bid to sign Paulo Dybala from Juventus, according to reports in Argentina. 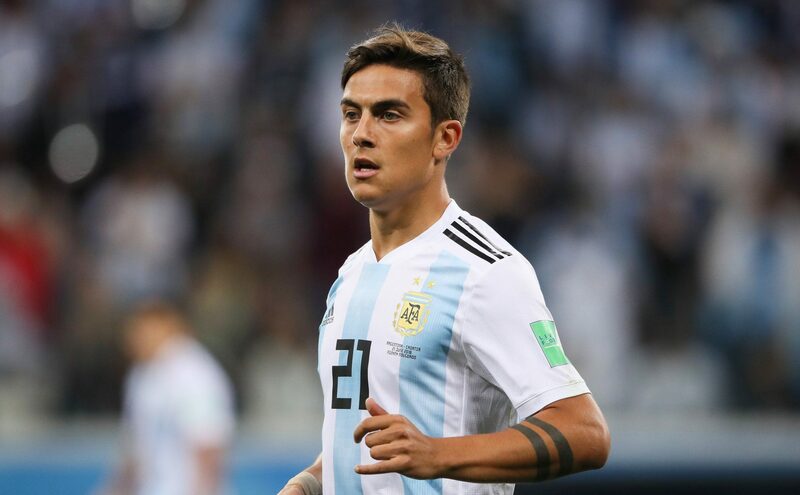 TyC Sports report that Liverpool are ready to make their move for Dybala once Ronaldo completes his transfer and have told the Argentina international's representatives that they are prepared to pay up to £80m. 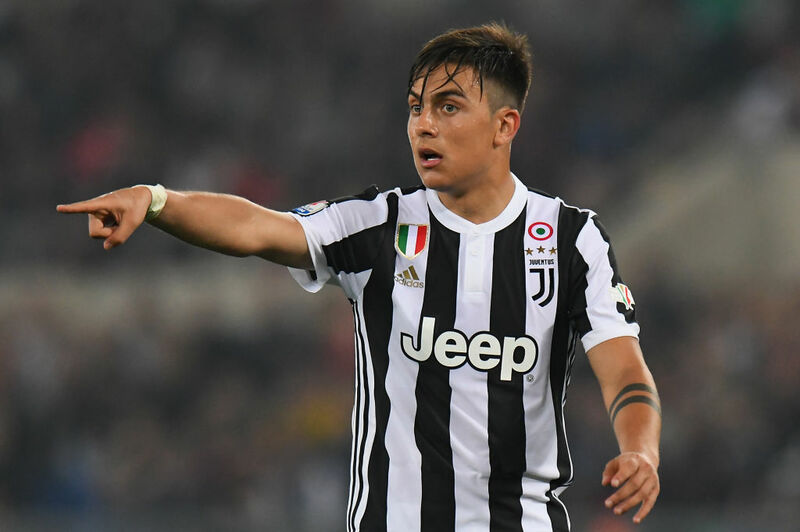 The report claims that following Argentina's World Cup exit, Dybala travelled to Cordoba but was not informed by Juventus about their plan to sign Ronaldo. And the 24-year-old has not been told by Juventus about whether he remains in Massimiliano Allegri's plans alongside Ronaldo. Dybala has already welcomed Ronaldo to the club with a post on Instagram on Tuesday evening. And the Argentine played an integral role in Juve's domestic league and cup double last season with 23 goals and seven assists in 37 appearances. Juve will need to offload one of their key players to accommodate Ronaldo's arrival, given that the 33-year-old has agreed a salary worth €30m (£26.4m) per season. Gonzalo Higuain is reportedly looking to leave the club and Chelsea have been heavily linked with a move for the Argentine.